Here we go again my friends! 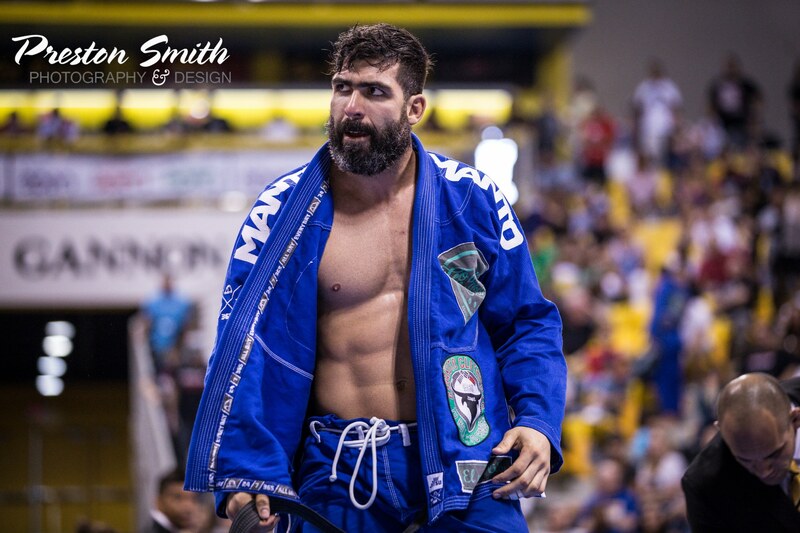 Part two with Tim Sledd about the taboo topics of BJJ. I can’t think of anyone else that I would like to hear from about these controversial topics than Tim. 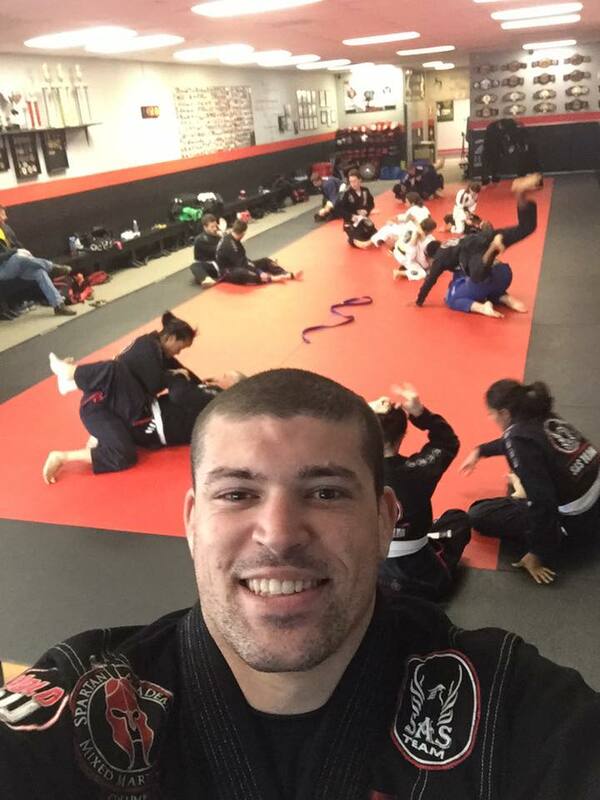 Tim spent countless hours as a hard work successful lawyer, he left this career path to pursue BJJ. Tim’s opinions of these taboo topics are well thought out and he defends them well. Here we go my friends! An episode with Tim Sledd about the taboo topics of BJJ. I can’t think of anyone else that I would like to hear from about these controversial topics than Tim. 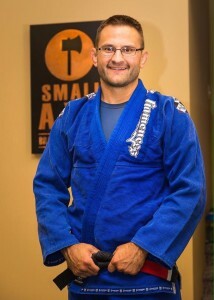 Tim spent countless hours as a hard working successful lawyer, he left this career path to pursue BJJ. Tim’s opinions of these taboo topics are well thought out and he defends them well. Catch us next week for part 2! Brazilian Jiu-Jitsu can save your life in a fight. There might be a day when circumstances lead you to a place you probably should not be. In this place you might end up dealing with someone who intends to harm you. My friend, if this happens to you BJJ can indeed save your life. Fortunately the odds of you ending up in a life and death confrontation in this day and age are pretty slim. The odds of you overeating and living an unhealthy lifestyle are statistically pretty good. Heart disease is the leading cause of death in the United States -it is accountable for 23.53% of deaths. If you live in a relatively safe area the odds of you dying from a violent crime are less than 1%. Here comes the saying from my grandfather Harry Jabara, “More people die from the spoon than the knife”. He meant your poor eating habits are more likely to kill you than an act of violence. People fear the knife, most don’t have any fear of the spoon. 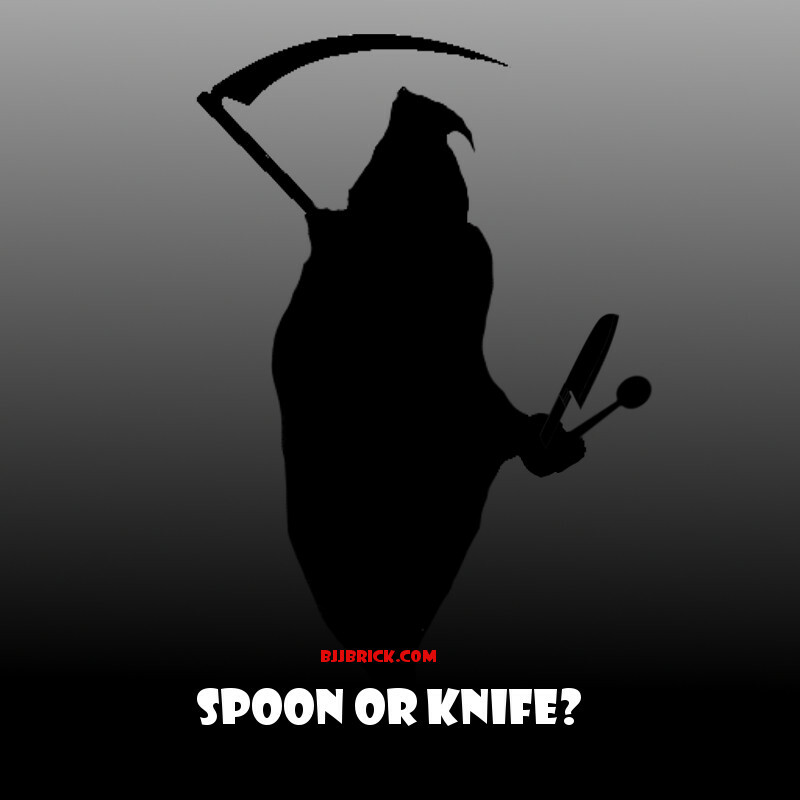 The good news is that BJJ can help defend you from death by the spoon. You might find yourself eating healthier because it effects your ability to train. Even if you don’t change your diet, the cardiovascular output of a BJJ workout will help you keep heart disease at bay. The benefits of BJJ are many, today I highlighted just two. I hope that this article has helped to keep you motivated with your training. 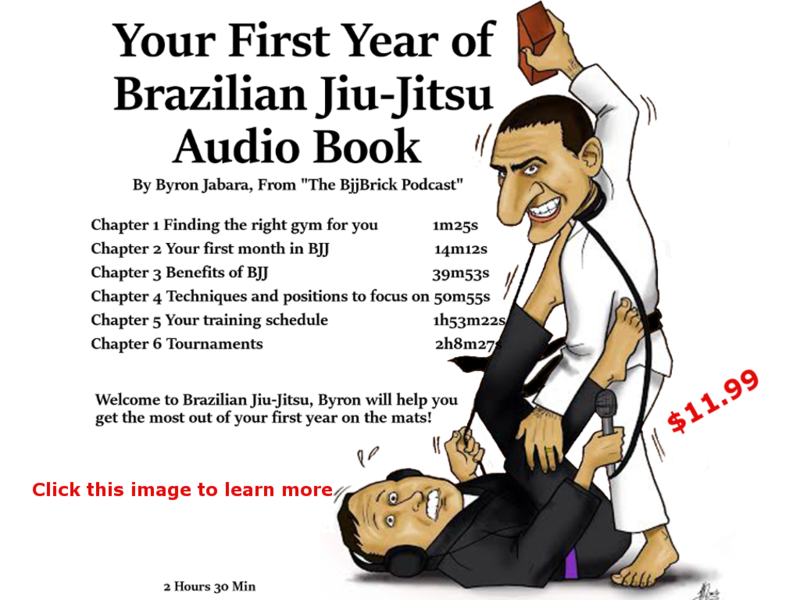 If you are new to BJJ or in your first year of training check out this audio book! This audio book will help you avoid many common mistakes during your first year. These mistakes can hold back your progress in this important time. This week we are excited to bring you an interview with Guybson Sa. Guybson has recently tapped out Jeff Monson and Hector Lombard both with a RNC. He is a competitor in both MMA and BJJ, while running his school in Columbia, South Carolina. Guybson focuses his game on the basics, and has had great success. This week we bring you a interview with Abraham Marte. Abraham is a black belt in the ultra heavyweight division from the Dominican Republic that has managed to medal at worlds at every belt level. He is now on a mission to help the kids in his community and become the best in the world.